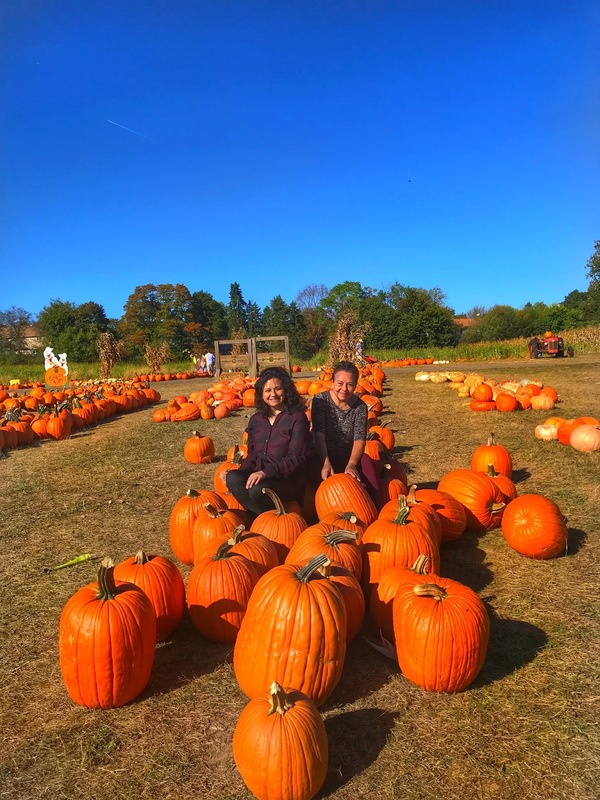 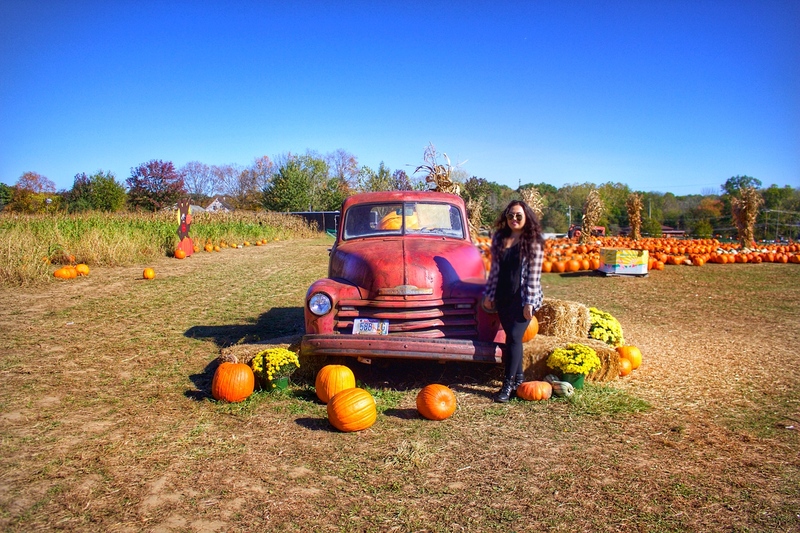 I found this cute pumpkin patch farm in New Jersey. 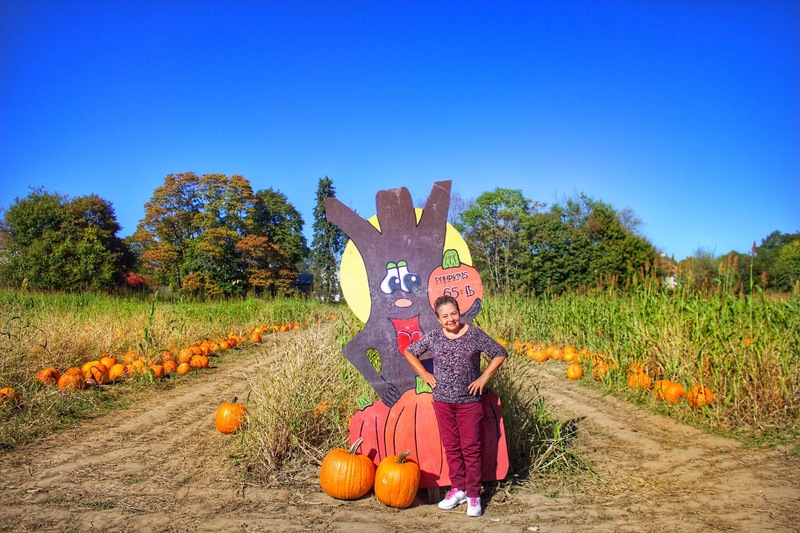 I took my favorite ladies (mom & grandma) for a fun filled Fall outing! 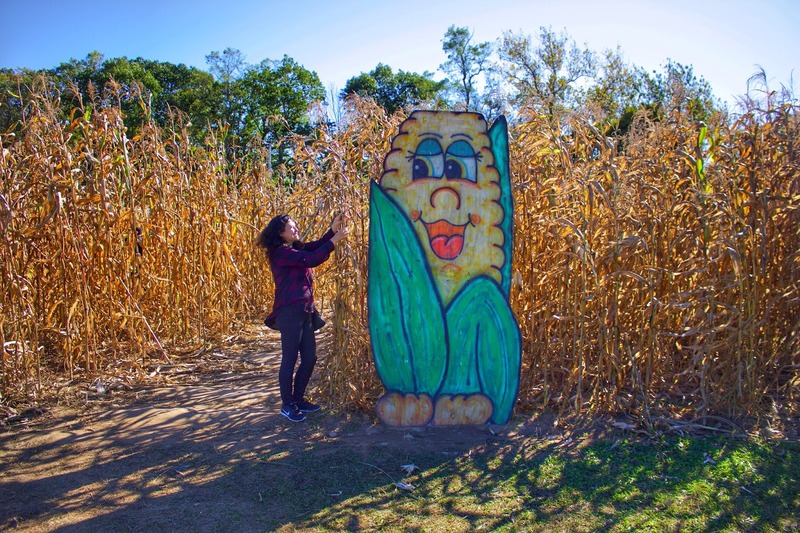 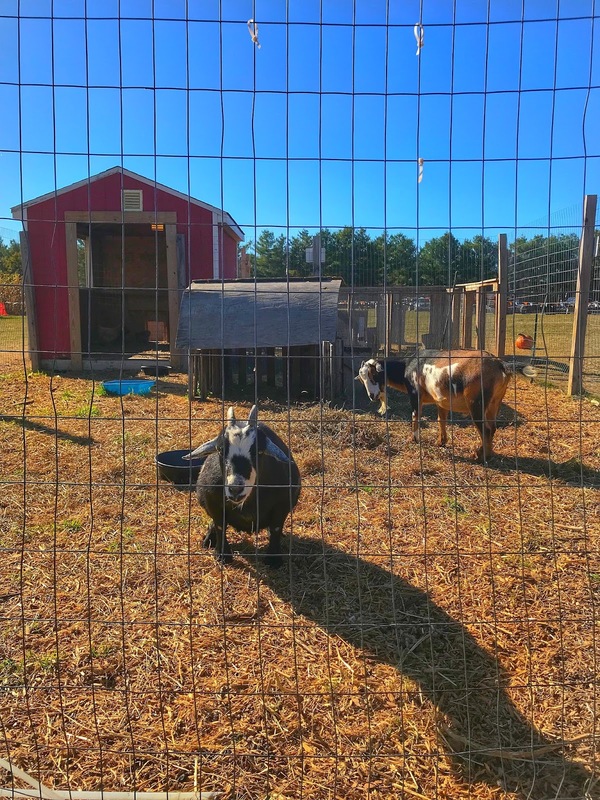 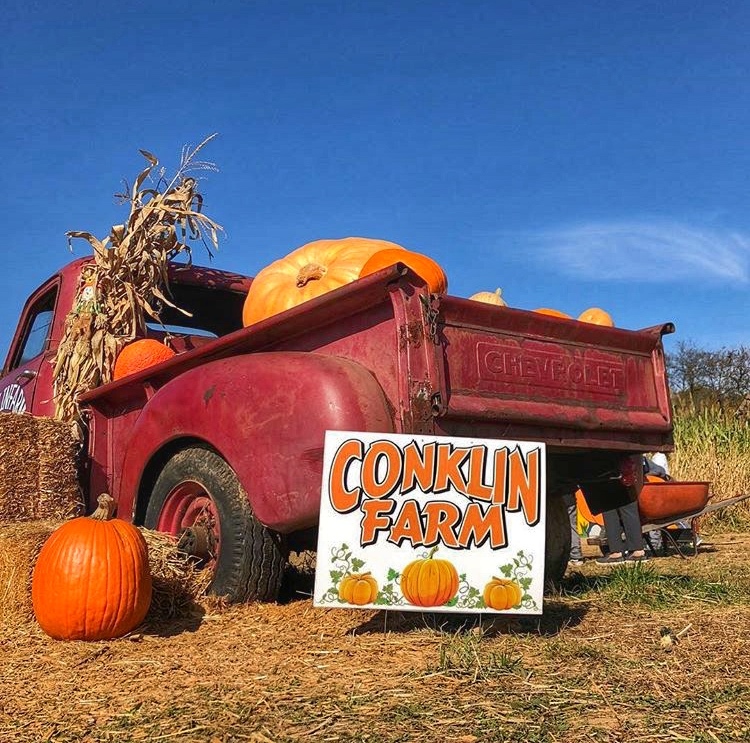 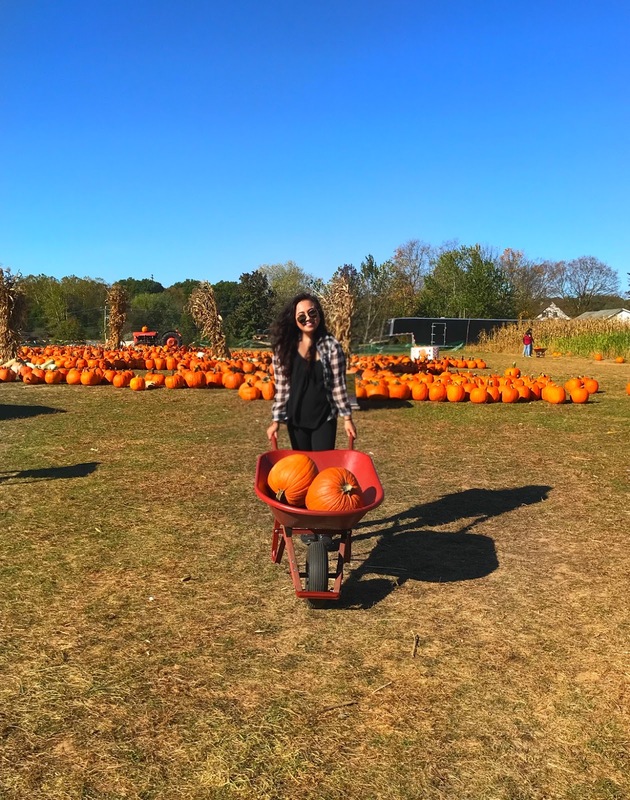 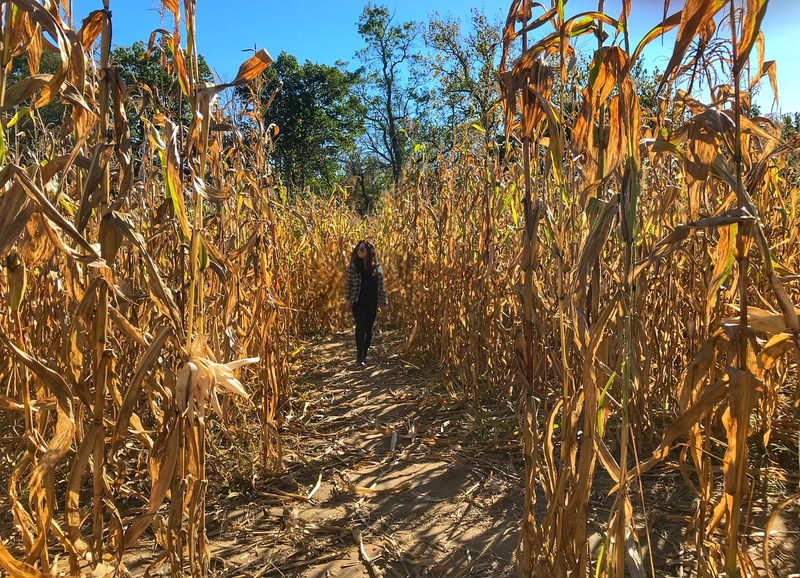 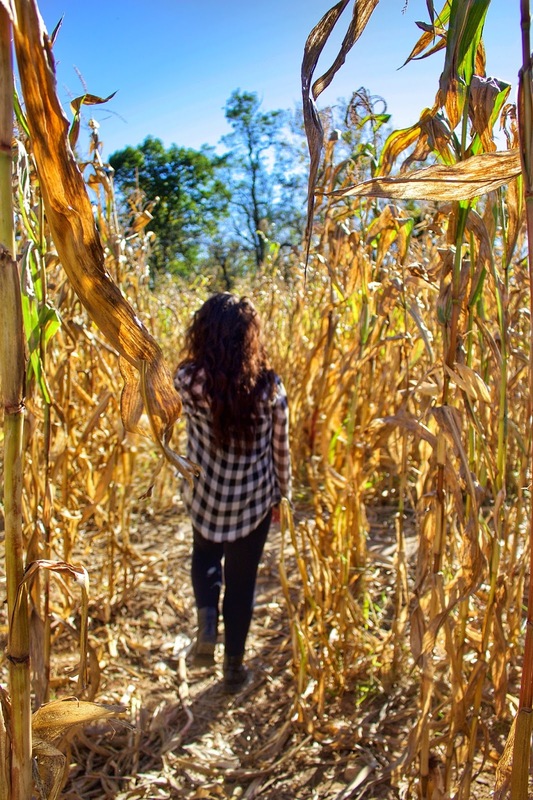 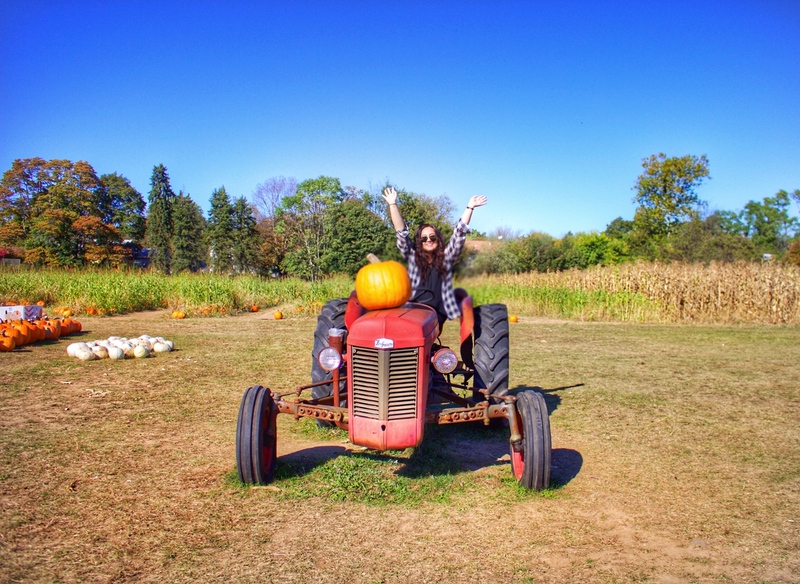 Conklin is a cozy farm that has all the must haves and more: pumpkin picking, corn maze, and hayrides, even a haunted one for those braver souls! 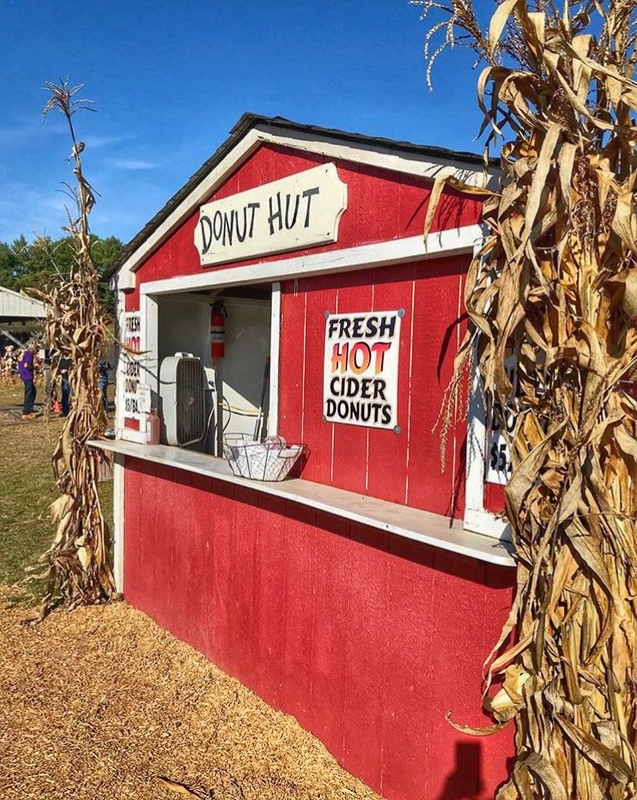 Treats like a snack shack with hot cider; candy apples and warm homemade donuts make Conklin an absolute family favorite. 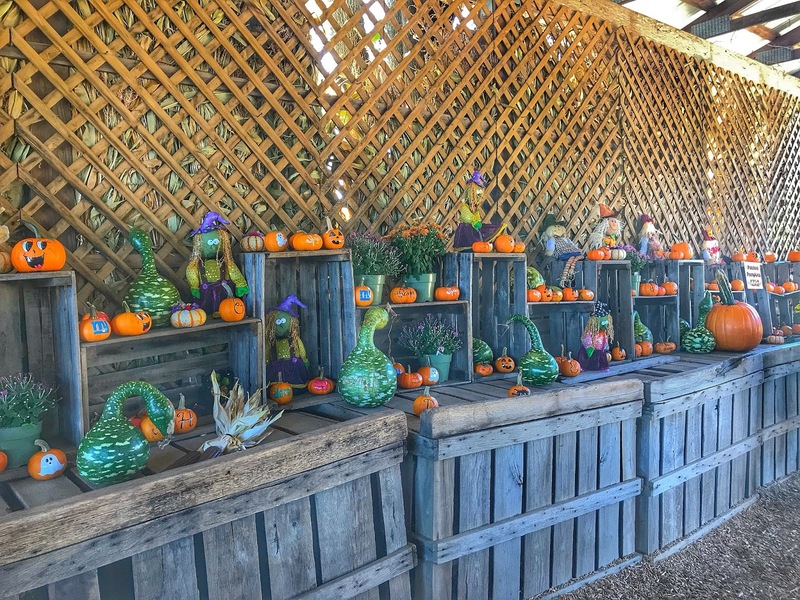 The barn store has a selection of painted pumpkins, indian corn, scarecrows and all your fall decorating needs. 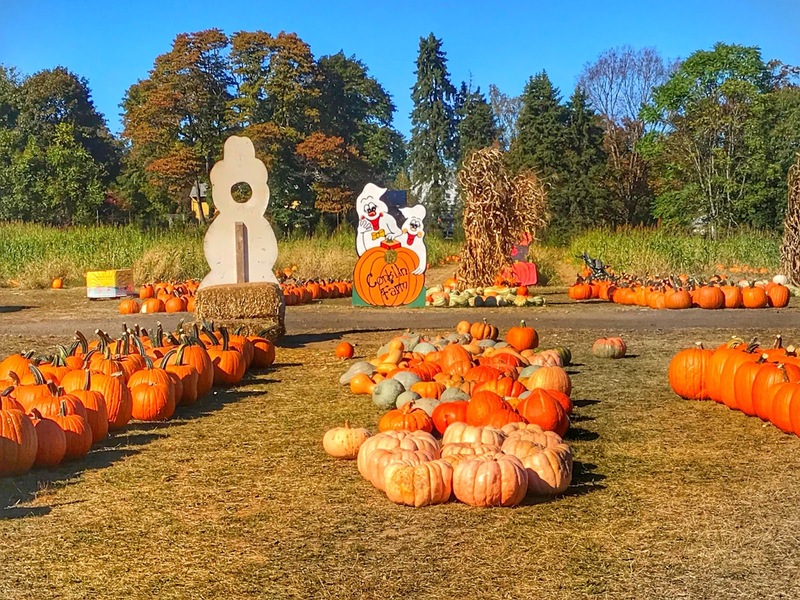 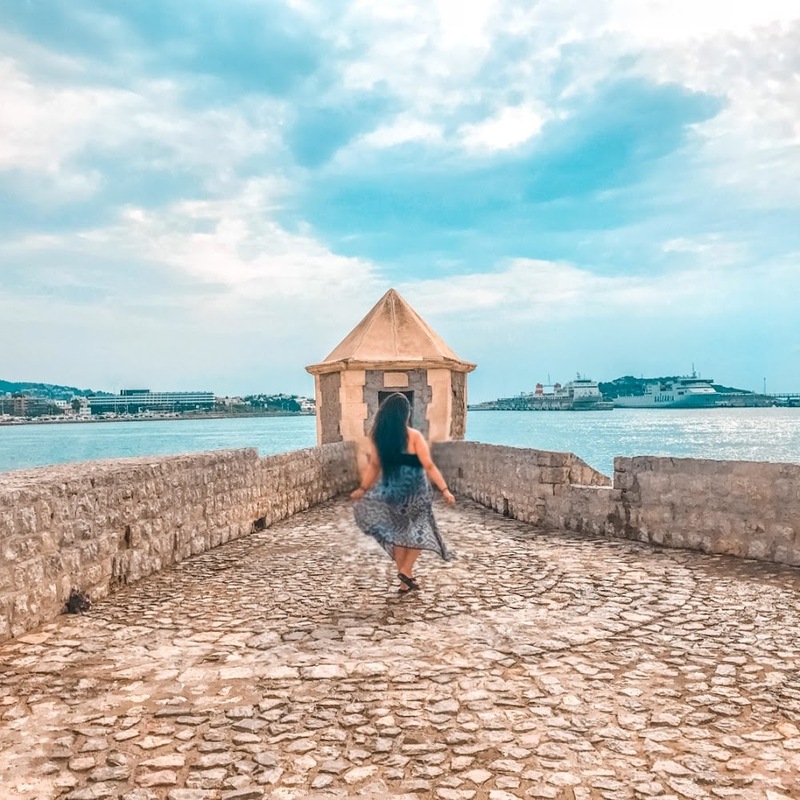 This place gets pretty packed with families during the weekend, so I recommend going sometime during the week! 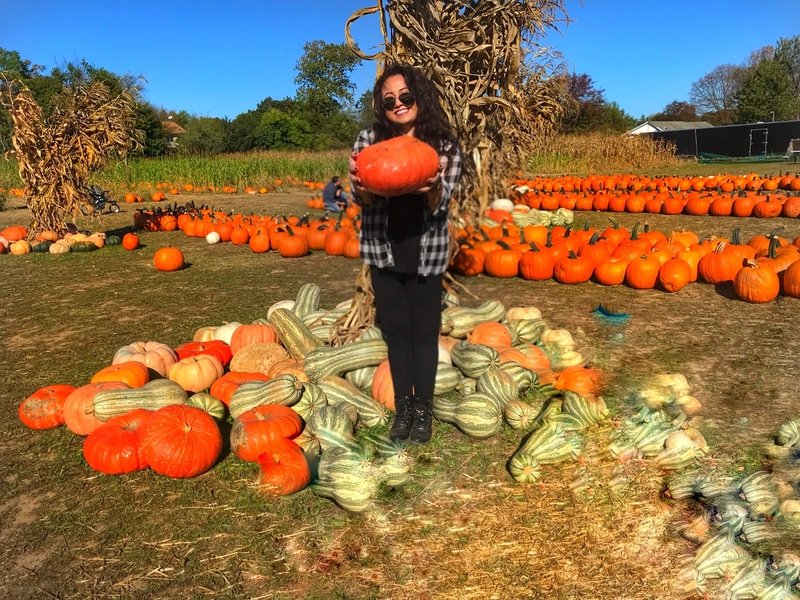 Do you like going pumpkin picking?